In case you’ve forgotten it, this year we’ll not only get a new Star Wars movie, but there’s also a new Star Wars game in development, which is supposed to be released in late 2019. 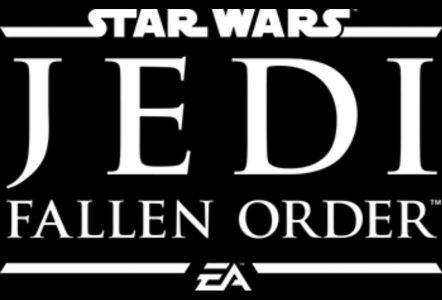 EA is not the most popular video game company (and I am being nice here), but after several cancelled story based Star Wars games “Star Wars Jedi: Fallen Order” will most likely see the light of day. Amazon is already listing “The Art of Star Wars Jedi: Fallen Order” book on their page. And they even updated the page and added a cover graphic for the book. So what you see below is apparently the official logo of the game. It’s in line with the movies and previous EA games. 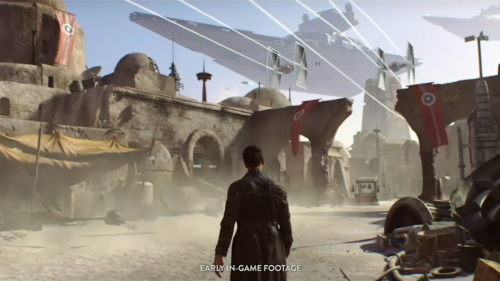 However, this will be the first Star Wars game developed by EA which actually focuses on story. You will play as an Order 66 survivor, a few years after the events of Revenge of the Sith. And remember, the game will be canon. I am curious what they come up with and somewhat excited for this game. 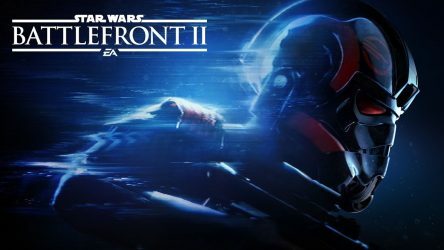 Let’s hope it will give us a worthy successor to games like KOTOR and won’t be yet another cash grab and lootbox travesty. EA needs some good press for a change, especially following games such as Anthem. I am really busy playing Red Dead Redemption 2 these days. Which is why I have little time for other things at the moment. But while playing RDR2 or other, similar open world, story based single player games such as Assassin’s Creed Odyssey, Assassin’s Creed Origins, Witcher 3 or Tomb Raider (the reboot) one thought always crosses my mind: why are there no single player, open world, story focused Star Wars games? Click through for some thoughts! It seems that anything online (and in a social type of setting) is harmful to your mental health anymore. 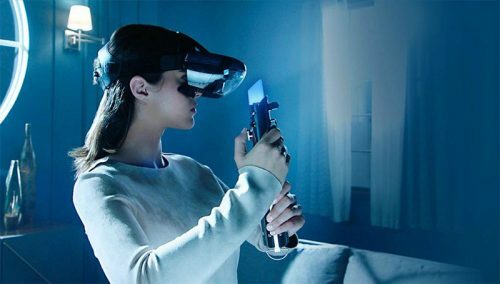 Forbes posted a fantastic recent article outlining six ways that social media is affecting the mental health of those who constantly utilize it, and with really no surprise, EA is in the middle of a controversy that there new Star Wars game was really just gambling masked in Star Wars which is all social media based. We’re beginning to believe that people should probably step away from these social media outlets and related things. What we have all personally witnessed online and they affects they’ve clearly had on people are frightening. And now it’s starting to affect younger minds. It’s time to get the kids (as well as the rest of us) outside and in the fresh air again. 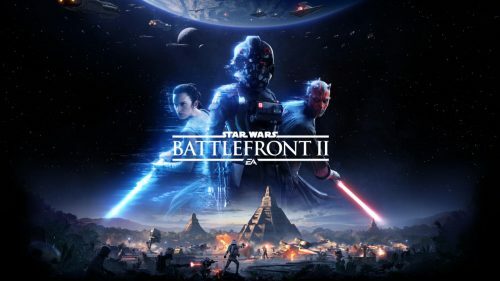 Anyway, check out the article on EA at CNBC.com. It’s another frightening example of what can happen in the social media/gaming arena. Remember how hard it was to give up Candy Crush? It seems things are headed in the right direction for EA, but it’s scary to think what might have been. ← Should We Expect To See Some Old "Friends" Return In The 6" Line? EA has released a new trailer that showcases Battlefront II’s highly anticipated single player campaign. Not only does the game look gorgeous, but it offers an intriguing glimpse into the mind of an Imperial soldier and the state of the galaxy after the events of Return of the Jedi. Click through to see Iden Versio and Inferno Squad in action! ← How Long Is The Last Jedi? Good news, everyone! In case you missed the Battlefront II beta or if you just can’t get enough of it, EA has extended the beta’s availability until October 11th. 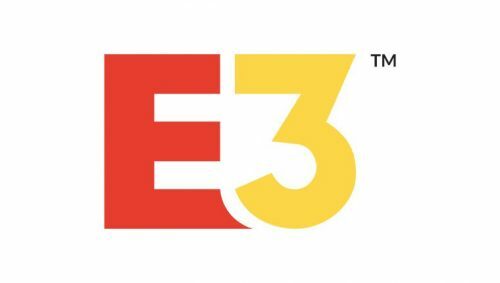 The event was supposed to end today, but this extension gives fans two more days of gameplay. If you haven’t played the beta yet, what are you waiting for? It’s a blast! 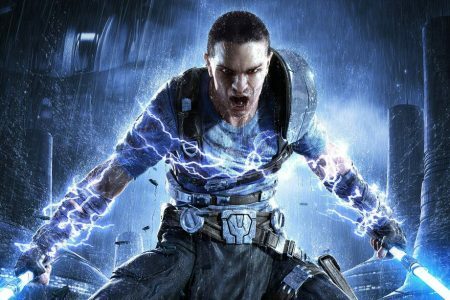 John Boyega gives us a rundown of Battlefront II and everything you can expect to see from it. Thanks to JTA Reader Emily for the heads up! Check it out! 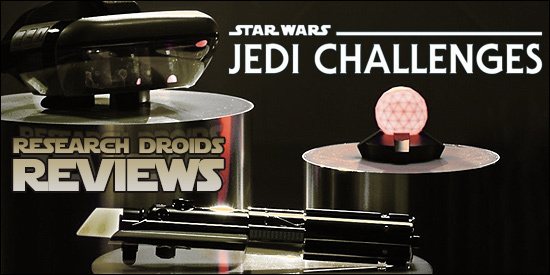 ← Kenner Focused Ideas For TVC's Return - Make The Most Of It, Hasbro! Here are a few videos of the multiplayer in Battlefront II. It shows Darth Maul, Rey, Boba Fett, and much more. I don’t know about you, but I am extremely excited for this game. It just looks phenomenal in all aspects from multiplayer to the single-player campaign. What do you think? Are you excited for it as well? Click through to watch all the goodness and let us know! ← UPDATE: A New Hopeful Update For Fenn Rau? Today EA unveiled a stunning trailer for Battlefront II. 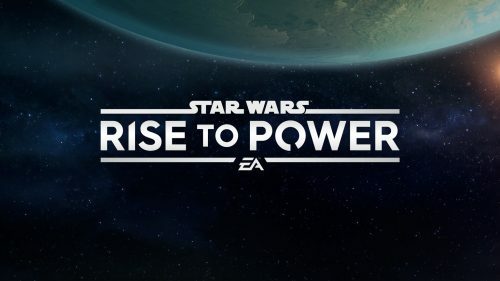 The latest trailer features multiplayer gameplay from the prequel, original trilogy, and sequel eras and offered another glimpse of the single player campaign. Check it out!